83 total rooms. 24 suites. 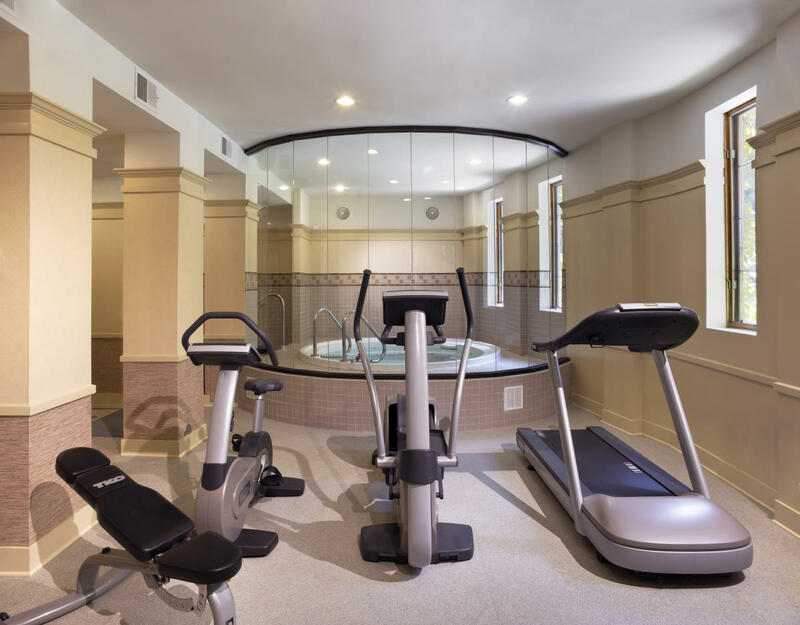 On-site health club. Room service. 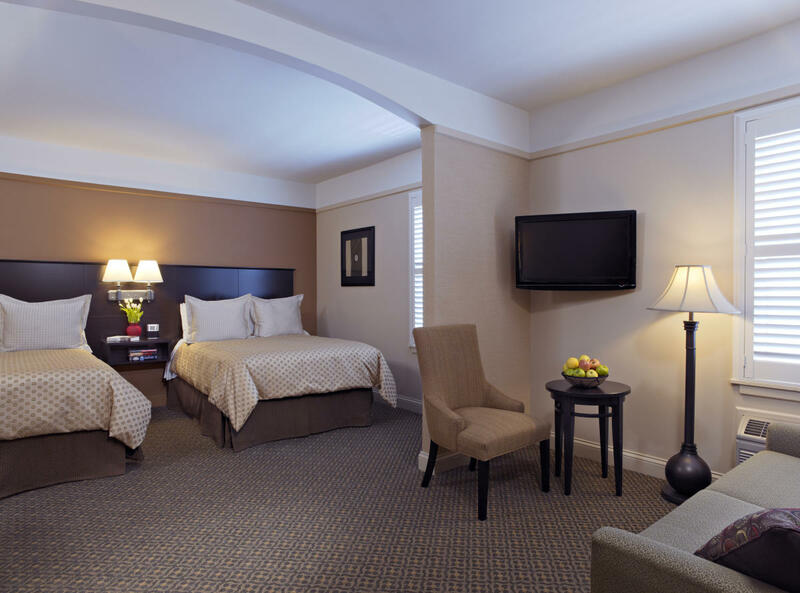 Special amenities include fitness center with a theraputic whirlpool and dry sauna, free high speed internet, complimentary Continental breakfast, free newspaper, microwave/refrigerators and iron/ironing board in all rooms. 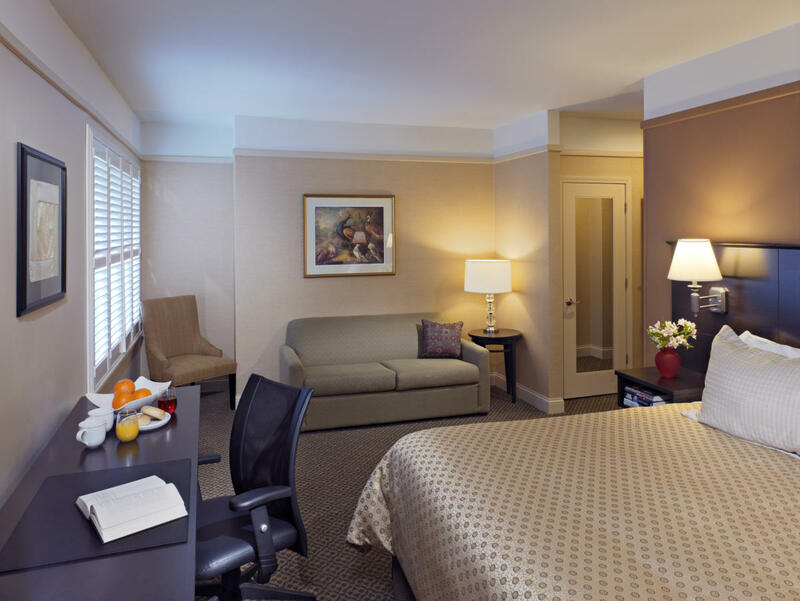 Nestled in Chicago's most vibrant near north side neighborhood, just minutes from the loop and Michigan Avenue and the closest hotel to Wrigley Field. Pk, Ha, AMEX, VISA, MC, DC, CB, AMO, DS.